Still, electric bikes are large and unwieldy. It’s hard to take them on trains, put them in cars, or store them indoors. The Vektron is different. 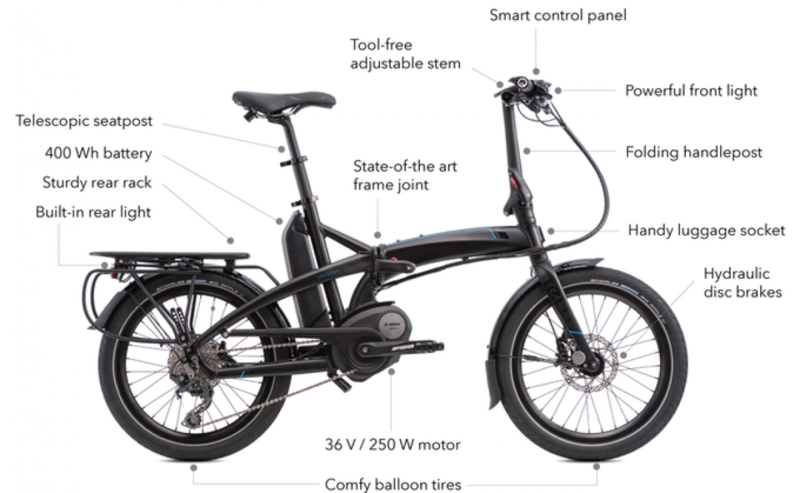 With the world’s leading electric bike system from Bosch, it folds in 10 seconds for easy transport, storage, and theft prevention. 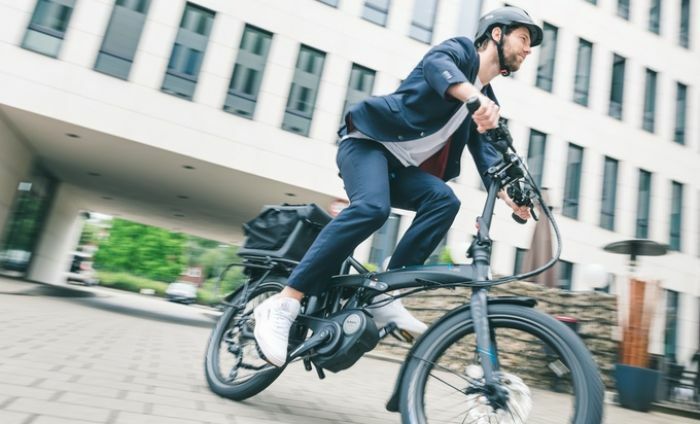 Bosch is the market leader in electric bike drivetrains with a system that charges fast, offers incredible mileage, and delivers a natural cycling feel. It’s powerful, intuitive to use, and is backed by stellar service. 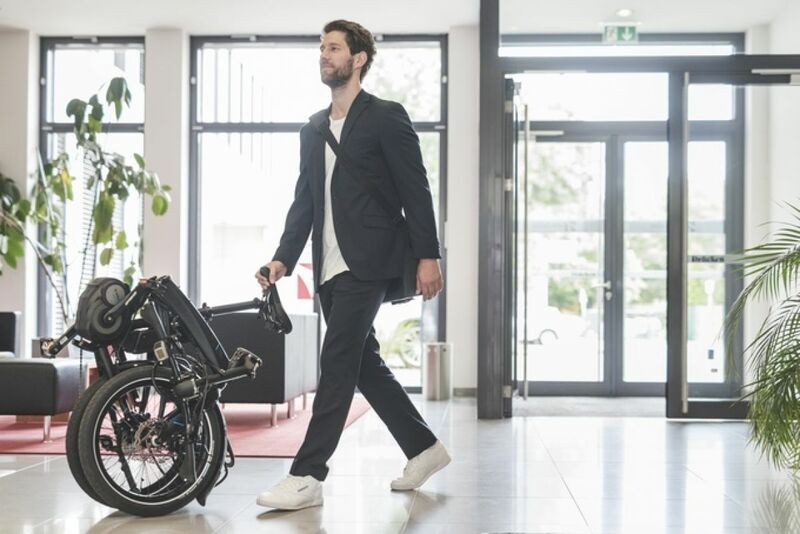 Adapted from Bosch’s automotive applications, the Drive Unit provides pedal assist up to 20 mph (25km/h). It delivers just the right support demanded by the terrain. The centered but low positioning on the bike is ideal for power, efficiency, and stability. The on-board computer feeds you information such as speed, range, battery level, and distance. And the smart range calculator constantly updates the remaining range, just like a typical German car. 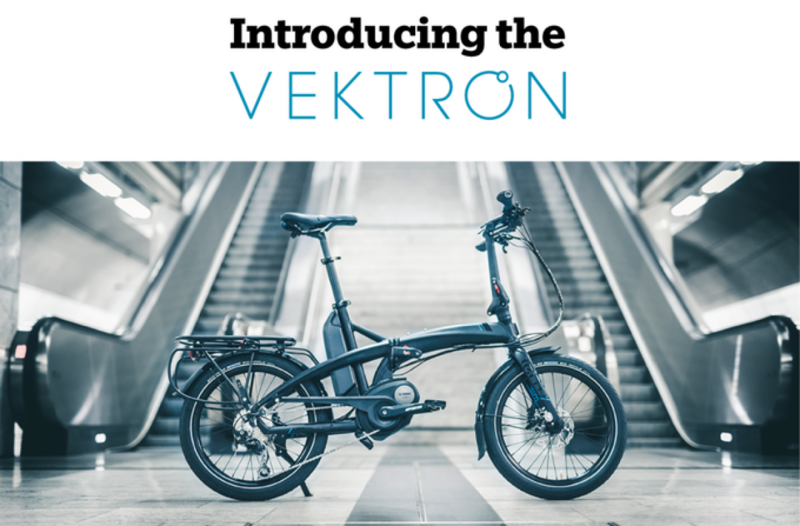 This high-energy 400 watt-hour battery drives the Vektron for a whopping 40-80 miles, depending on conditions such as the terrain, headwinds, riding mode, etc.